You’ve prayed. You’ve surrendered your sin to God. You’ve been more zealous about reading the Bible and attending church. But what do you do whan you still can’t shake your bad habits? 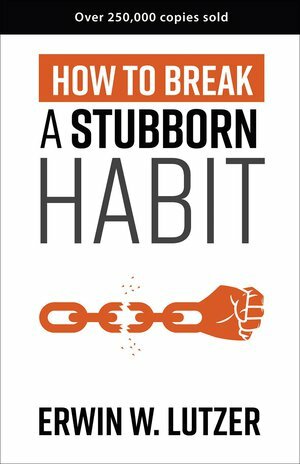 You’ve resolved to break a stubborn habit. Now discover the grace, courage, and wisdom to make it happen so you can step out of the past and into a renewed future. Includes questions for personal study or group discussion.